Is making your home more modern on your to-do list? Our gallery of modern backsplash ideas will make it easy to cross that item off your checklist. You’ll find any number of durable and beautiful choices here that will perfectly accent a space designed to be more modern. 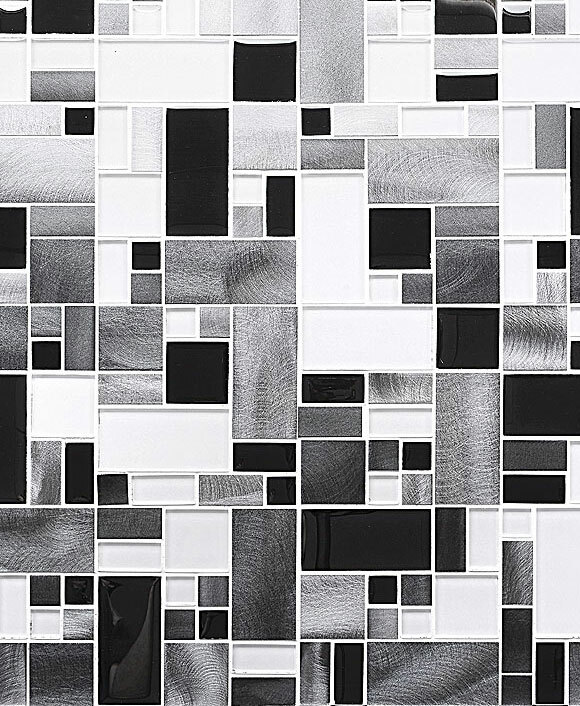 Browse our modern backsplash tile products. If you’re not sure exactly what style you want beyond that, we have plenty of ideas for you. 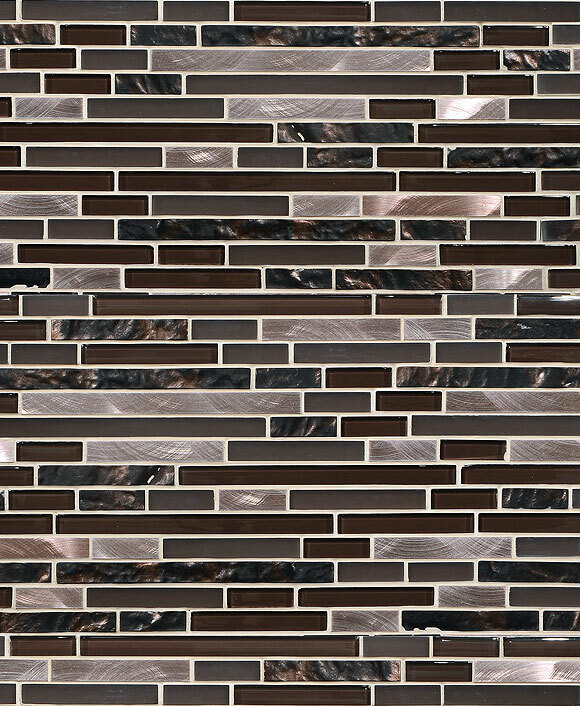 Choose from the natural beauty of stone or opt for dramatic darks created by glass. Brilliant whites, gleaming silvers, and more are all modern options. 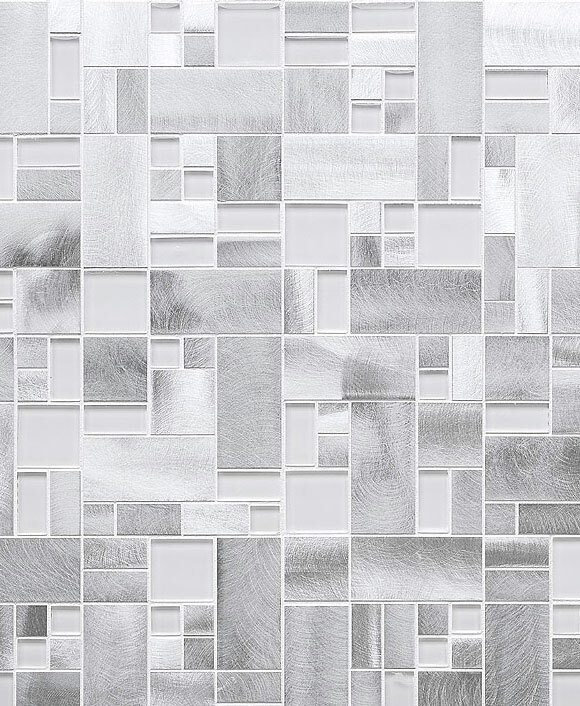 Even mosaic tiles are great options to combine the best of all the materials we have to offer. Let us help you find modern backsplash ideas that will pair beautifully with the elements already in place in your kitchen. There’s a tile out there that will complement every cabinet color and every granite color, and we can help you find it. What Makes Modern Backsplash Ideas? Wondering what sets these modern backsplash ideas apart from their contemporary competitors? They have a few features that add the finesse only found in more modern spaces. Their low-maintenance quality gives them a no-fuss label that is appealing to modern enthusiasts. Conserve your valuable time and spend it elsewhere. Modern backsplash ideas emphasize clean lines and structure for a clean aesthetic you’ll love. Stone tiles emphasize the beauty inherent to nature. Glass and metal are prime choices as well for their simple colors. Most of their materials are polished to a high-gloss, glittering finish to capture the light and your attention. If you were looking to elevate your home into the next century with modern backsplash ideas, you’ve come to the right place. Our gallery of images will keep you captivated until you find the finishing touches for your own kitchen.